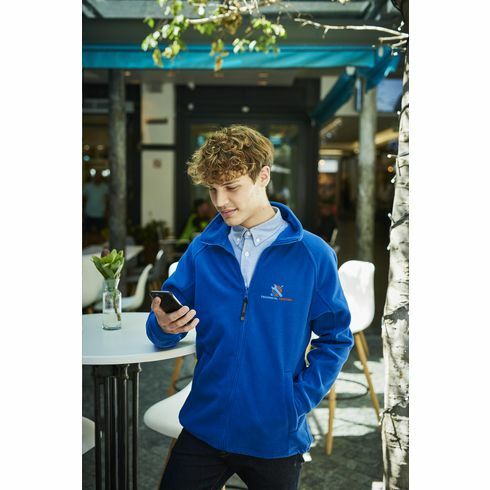 Versatile mens fleece jacket from the brand Regatta ~ 100% polyester, anti-pilling fleece (280 g/m²), lightweight, quick drying and super soft ~ 2 zipped side pockets ~ zip fastener ~ adjustable drawstring with stoppers. Available sizes: S, M, L, XL, XXL and 3XL. Available in a mens model and a ladies model (Item 7051). These fleece jackets can be ordered in any combination.